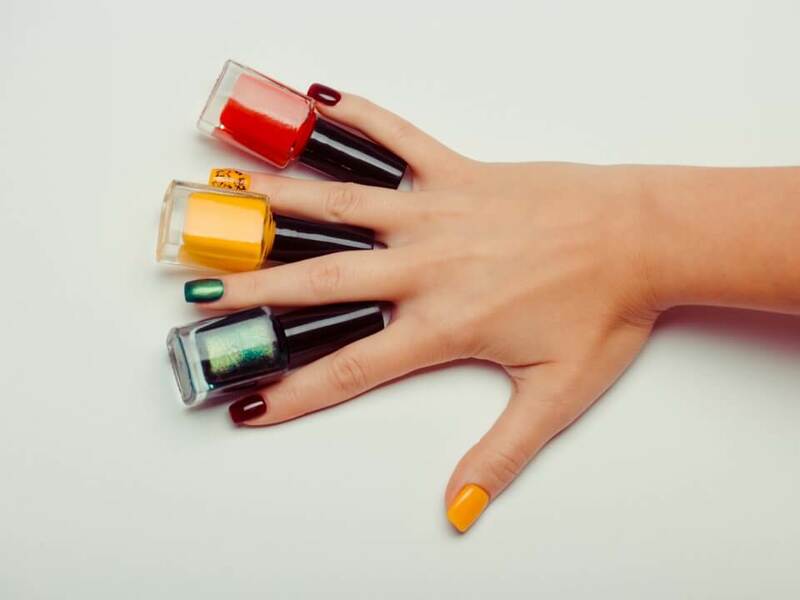 Here are the five reasons why you should get a manicure. The New England weather not only takes a toll on our skin but also our nails and cuticles. If your nails have been effected by the winter, the best way revive and moisturize them is through a professional manicure. Because we are frequently busy, our hands and nails endure a great deal of stress during the winter months. A lack of care, especially during the cold months, often result in our hands being chapped and dry. One of the main reasons why women go to the spa or salon is to relax from the stress of everyday life. Rewarding yourself with some valuable “me time” will not only improve the appearance of your hands and nails but it will also improve your overall mood and happiness. This is a perfect way to either end the day or perhaps start your day off on a positive note. Nails without routine care and treatment are often in bad shape. Because the hand and nails are the furthest points away from the heart and the rest of the body, it is the last part of the body to receive any nutrients from your internal organs. Having a manicure on a regular basis can help ensure you are taking all the necessary steps to keep your hand and nails healthy and looking great. Having clean and presentable hands and nails are important under any setting whether it’s professional or social. Because we are always judged by our appearance and overall presentation by the rest of the world, having untidy or chipped nails can give off the impression that you don’t care about personal hygiene or you don’t hold yourself to the appropriate level of cleanliness. Whether it’s in movies, television, magazines, or social media, fashion and fashion trends are everywhere around us. 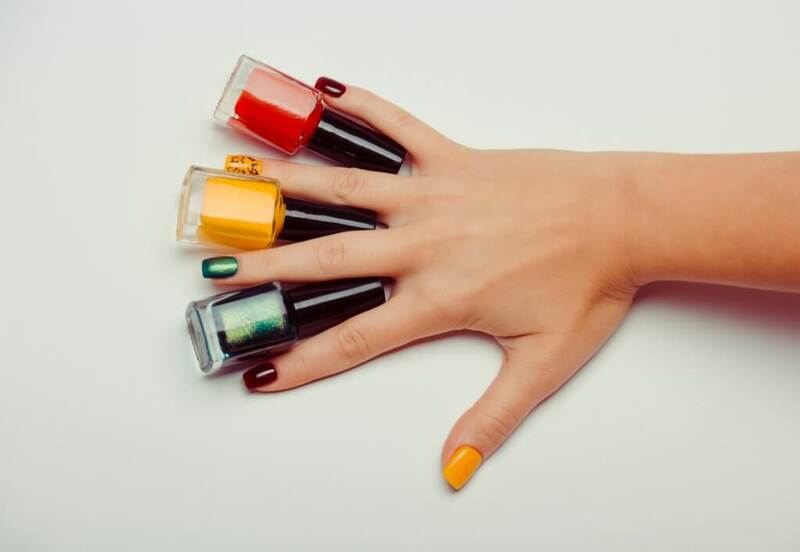 Having a reliable nail technician can help you look fashionable and stay on top of any fashion trends to make sure you are the first to know of the next hot style. If are looking for a reliable nail technician for your next manicure, book your appointment with Aer Nailbar. We have been proudly serving happy customers in the greater Boston area since 2014. With locations in Brookline and Newton, we are just a short distance away. Call 617-505-3600 to schedule your appointment or visit our website.